Wordless Wednesday: greetings from Las Vegas! – Go ask Alisa – DIY capsule wardrobe one stitch at a time! Wordless Wednesday: greetings from Las Vegas! 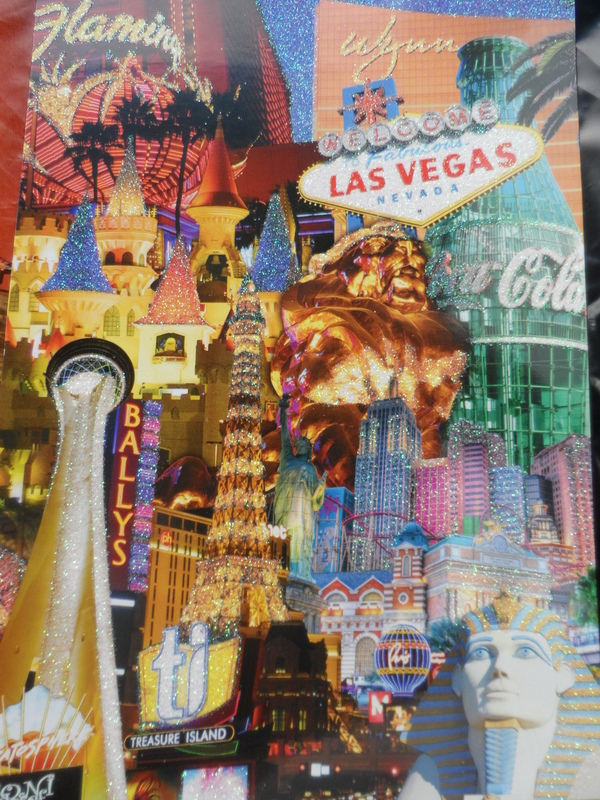 So, if You, my dear follower would like to receive a postcard from hot and sunny Las Vegas, please click over here, fill out the contact form and guard your mail box, cheers and happy postcard-ing! I hope you will enjoy it and it won’t take forever to cross the ocean 🙂 cheers, lady!